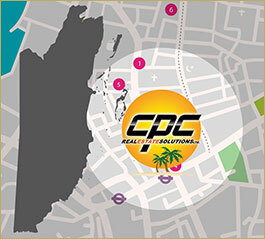 CPC Real Estate Solutions Ltd. is your trusted source for all property transactions in Belize. Working closely with reliable and experienced professionals is our commitment to you. 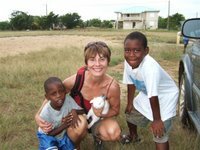 This also includes the land titles office, local surveyors and Belize attorneys who specialize in commercial, investment, and residential real estate.